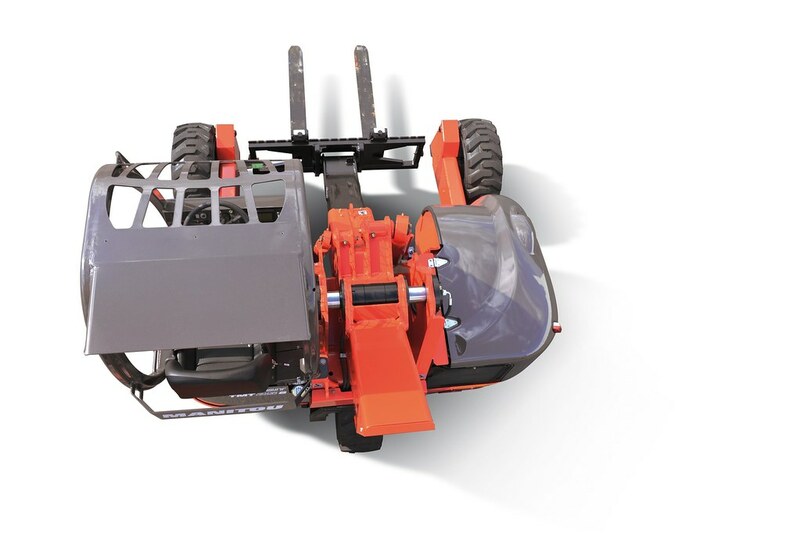 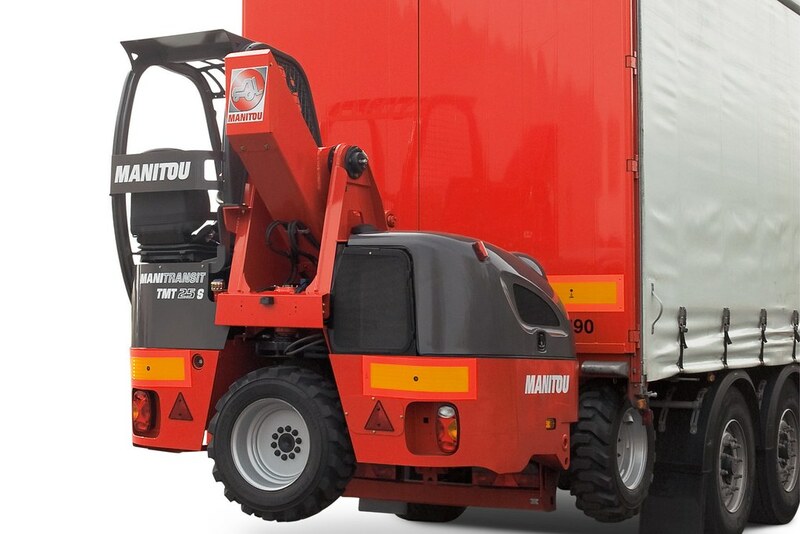 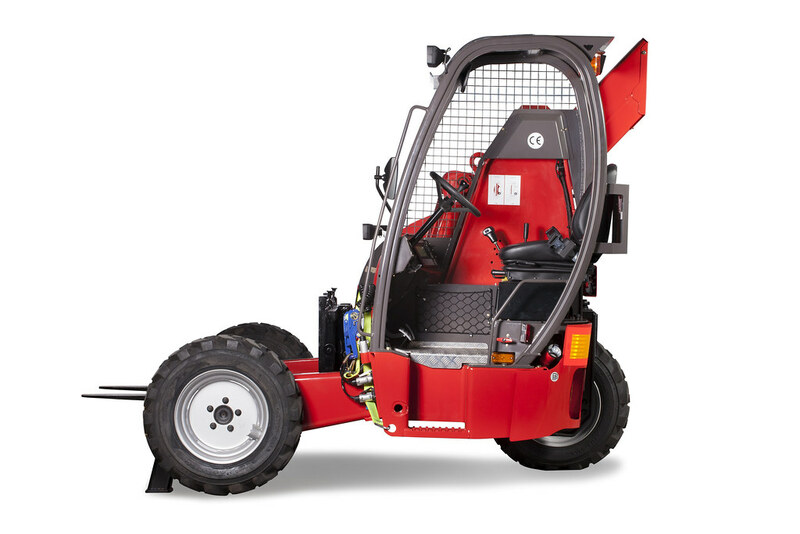 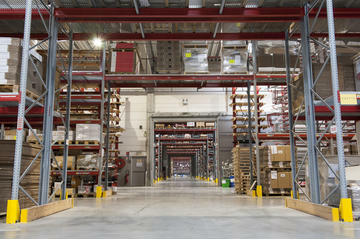 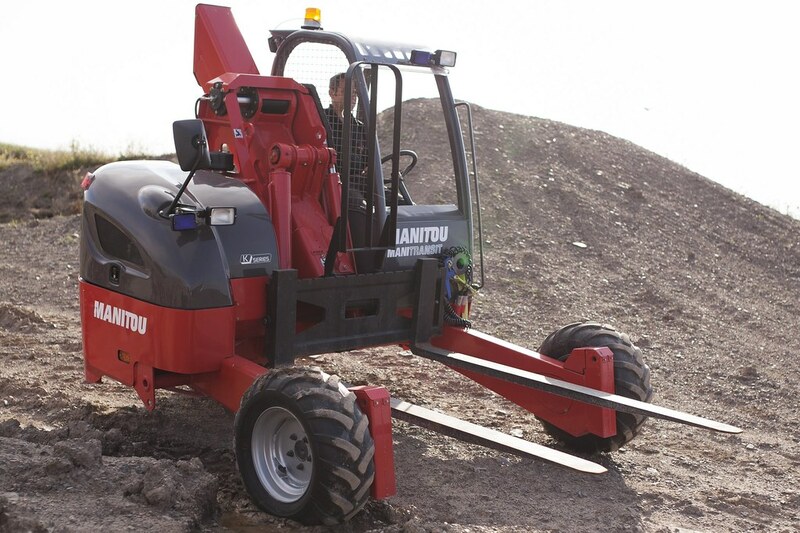 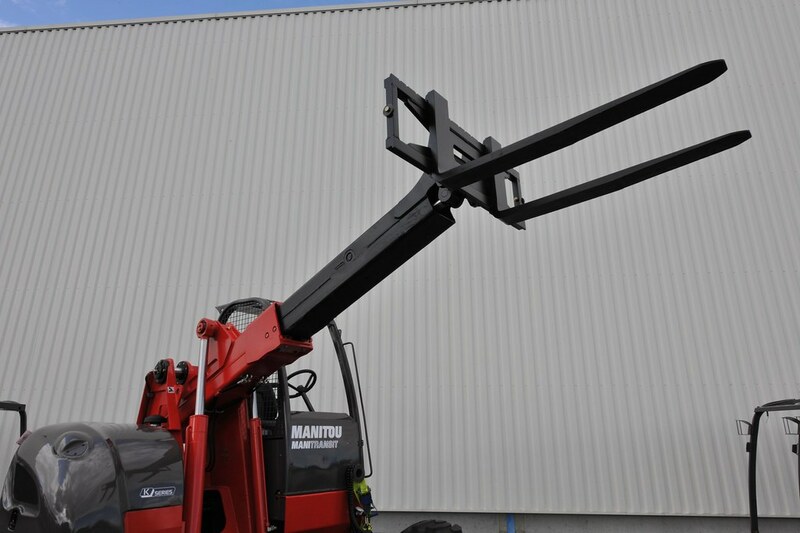 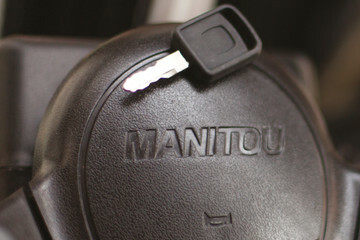 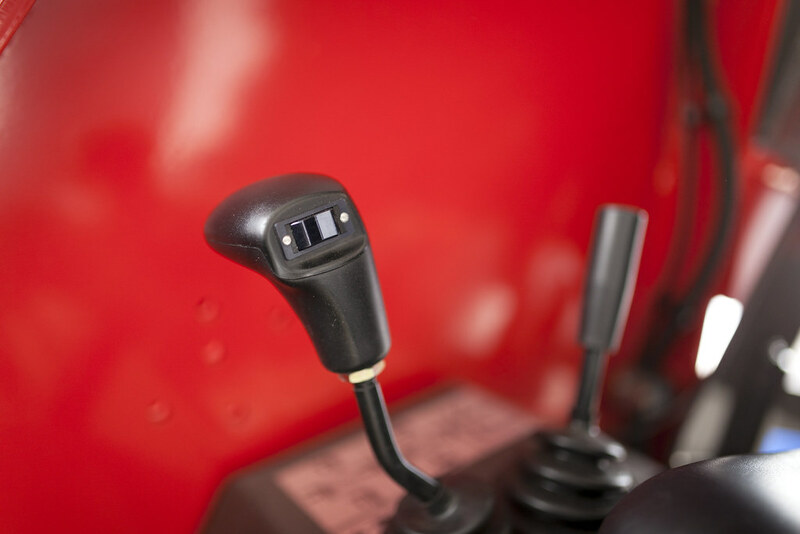 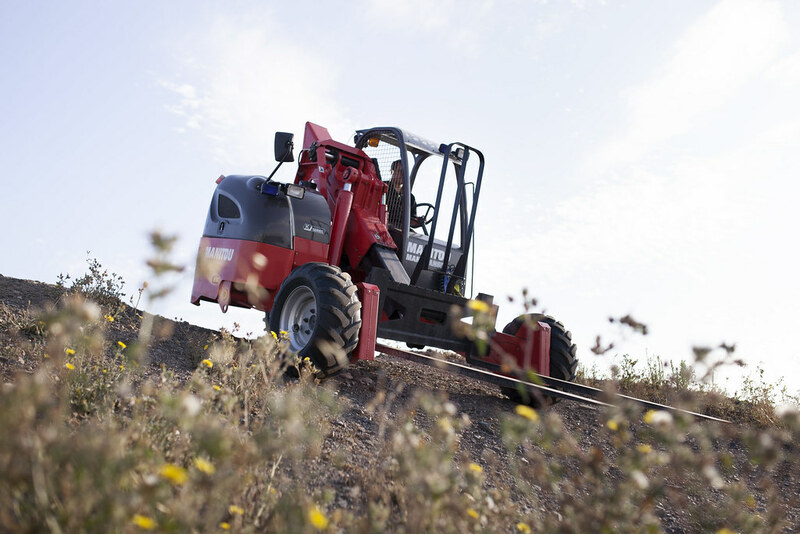 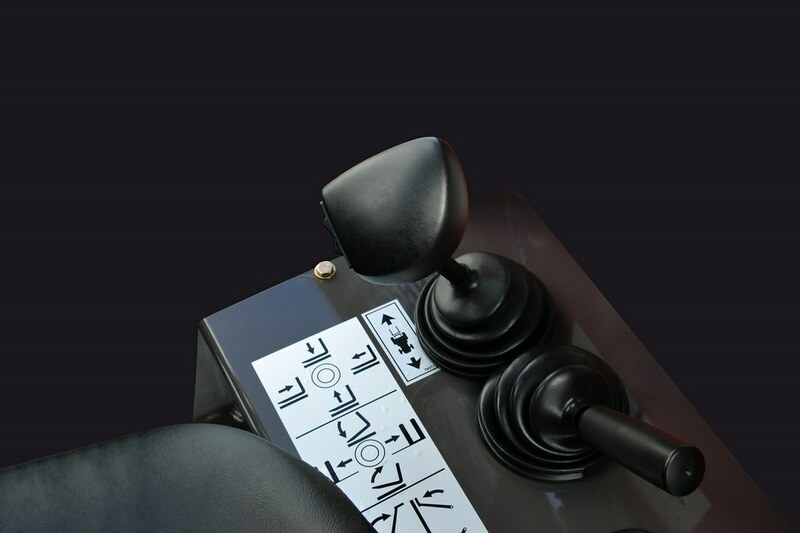 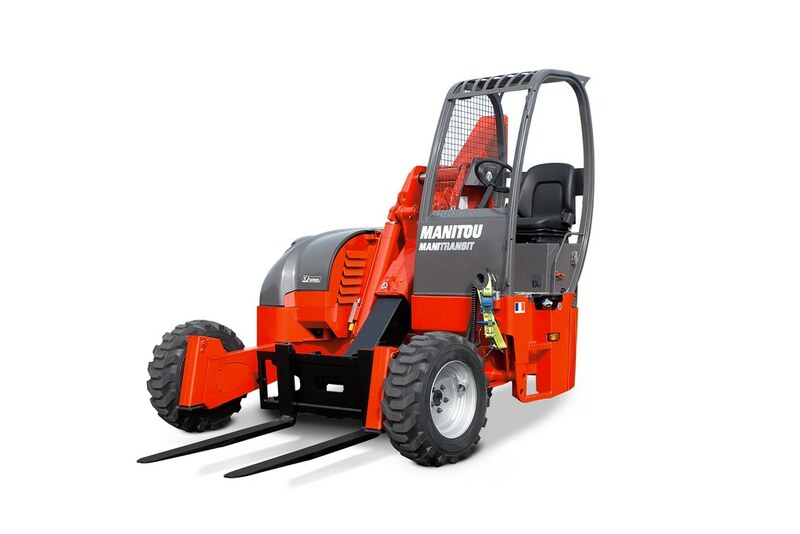 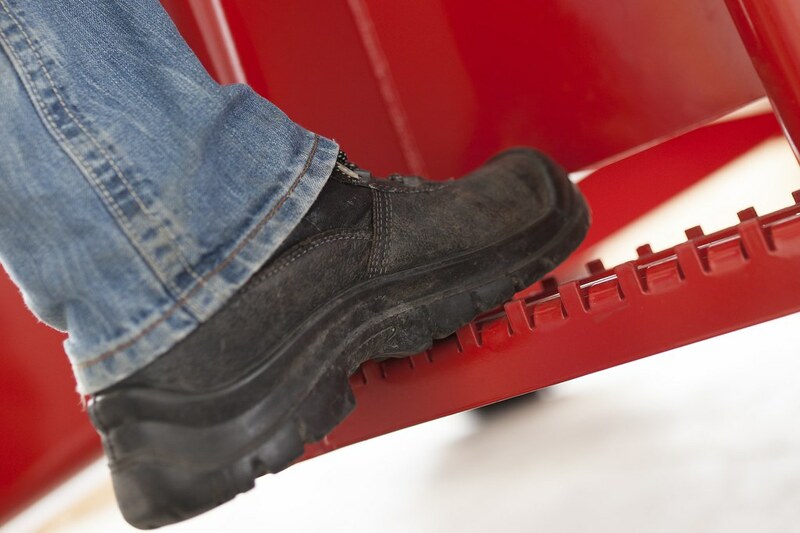 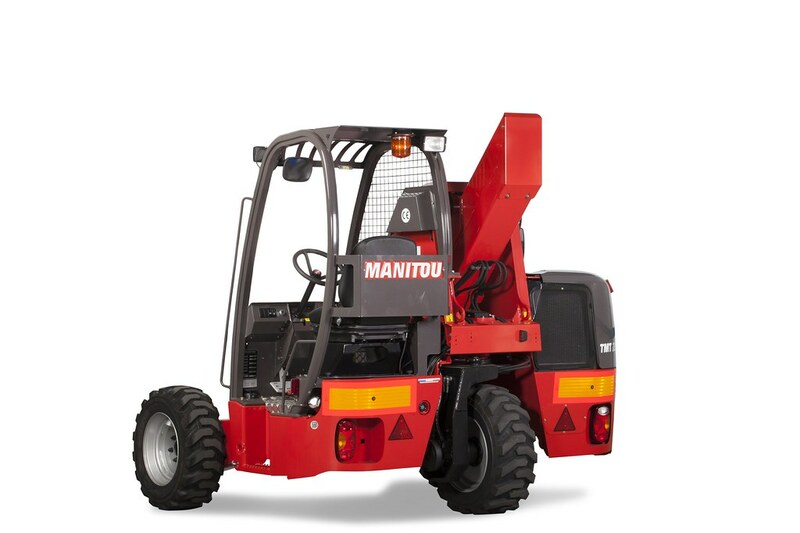 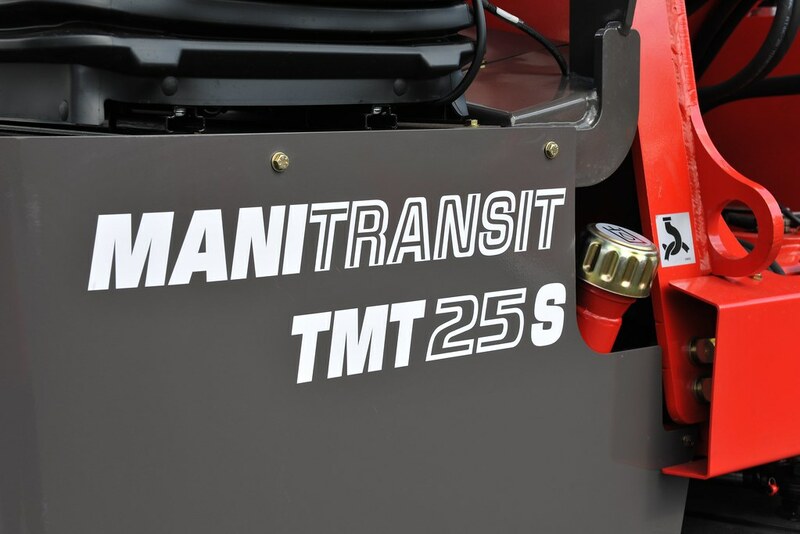 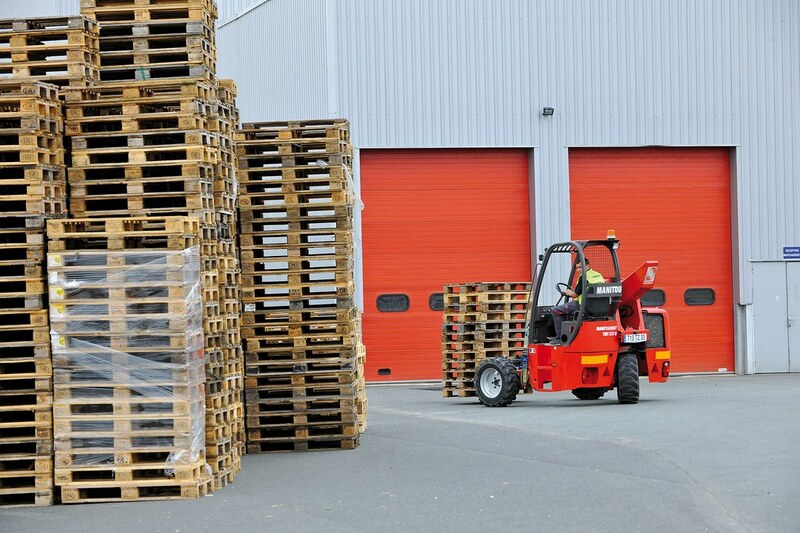 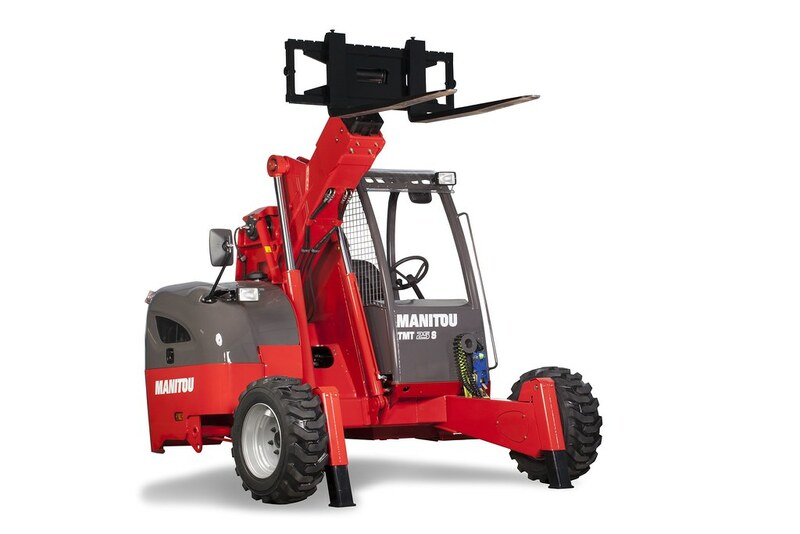 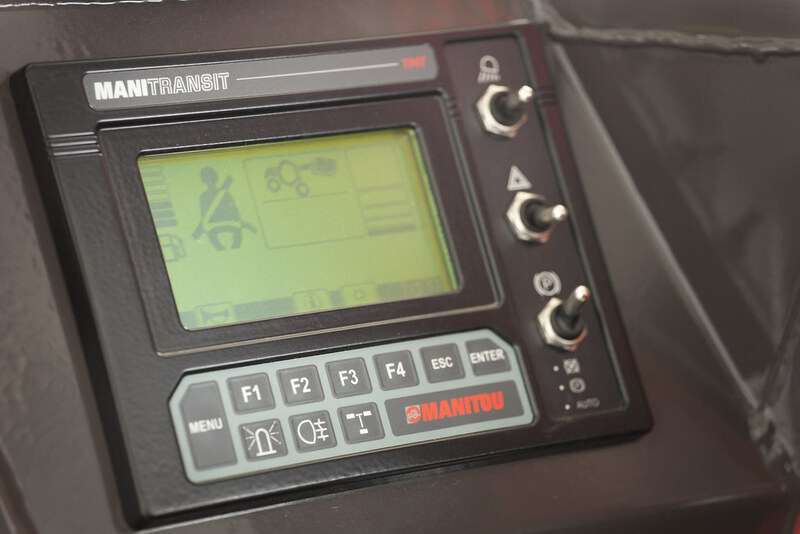 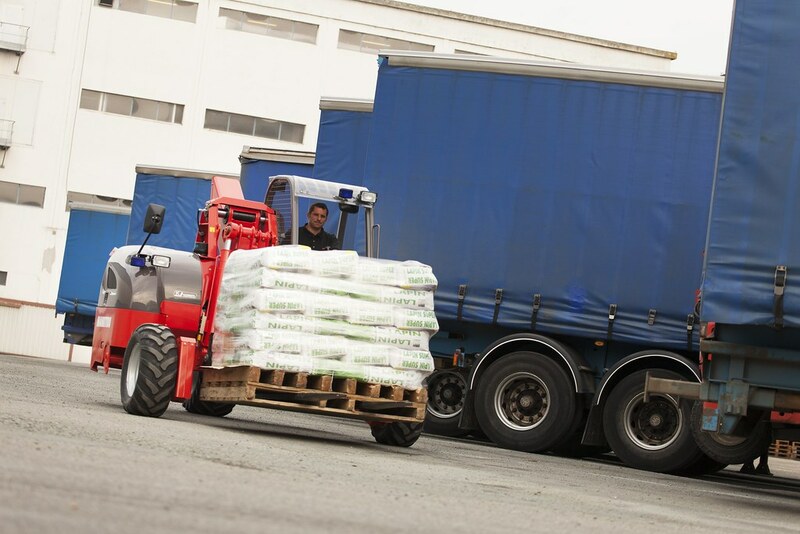 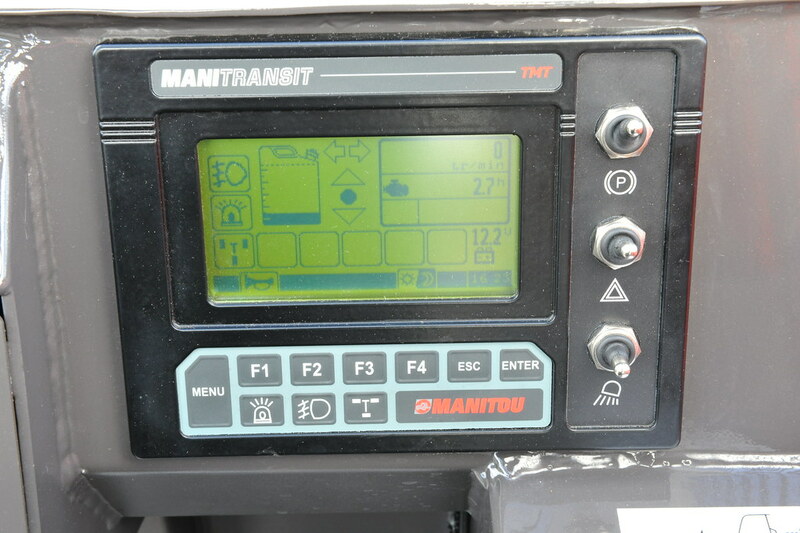 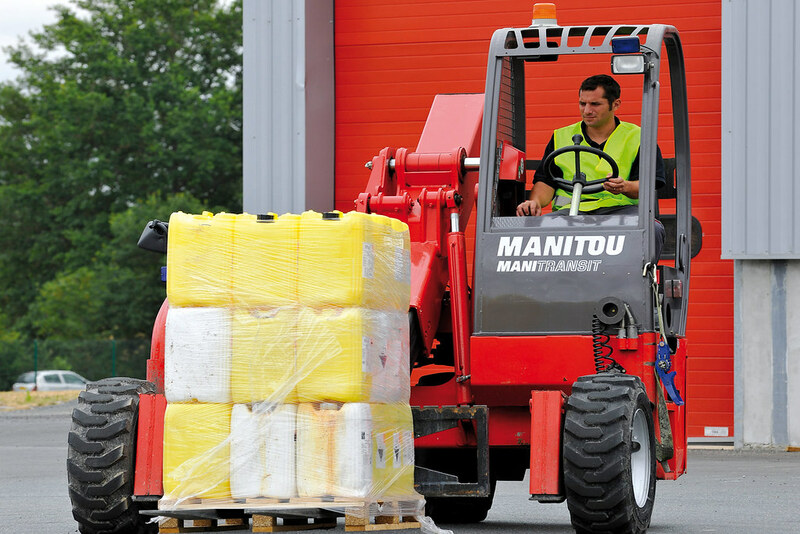 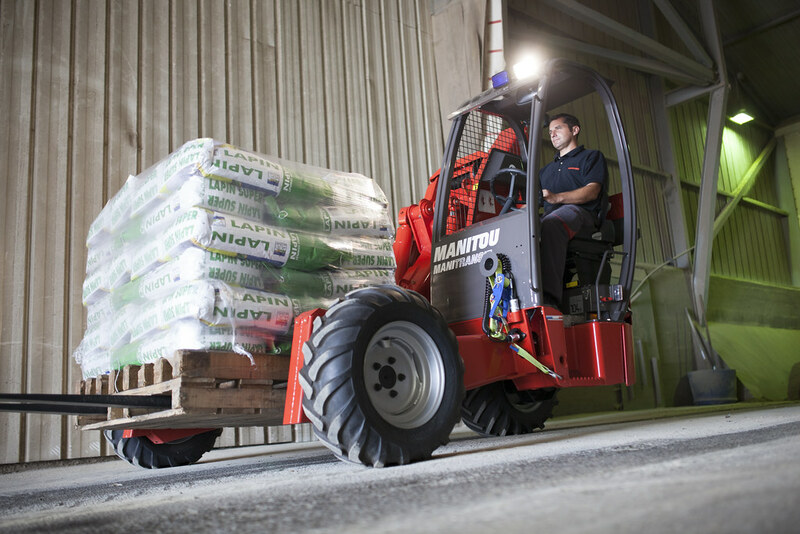 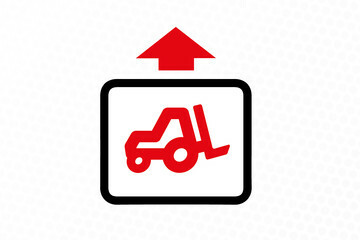 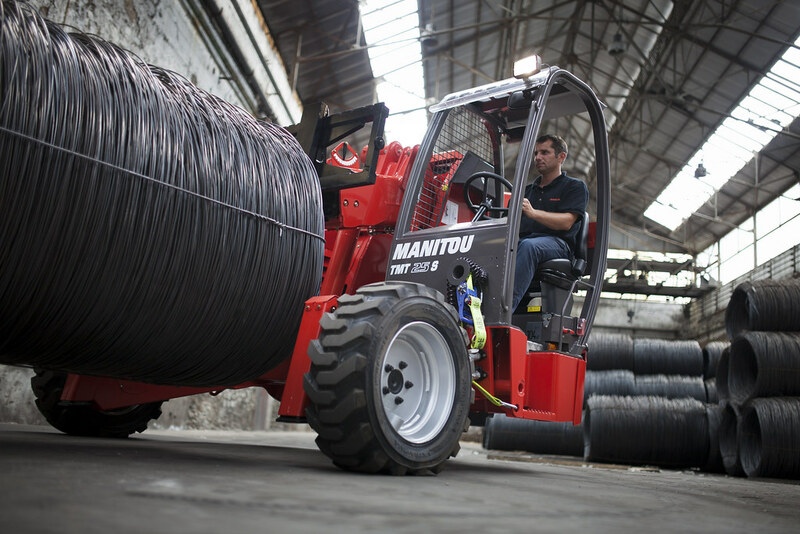 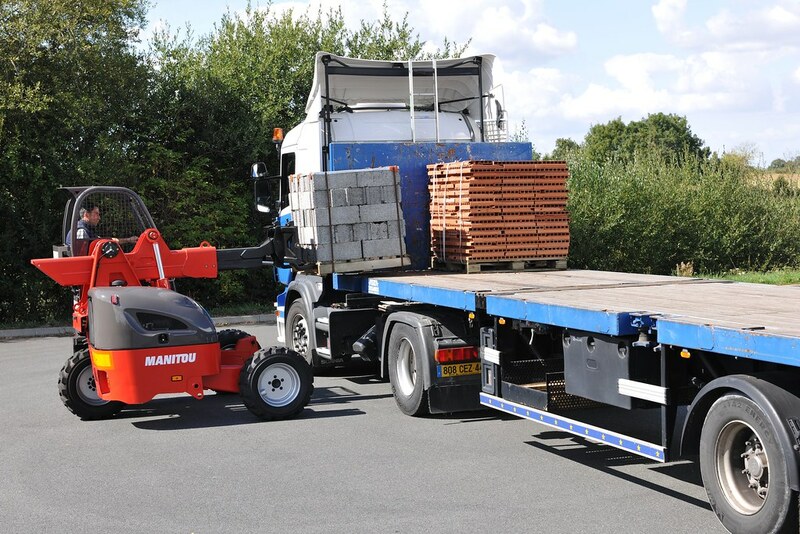 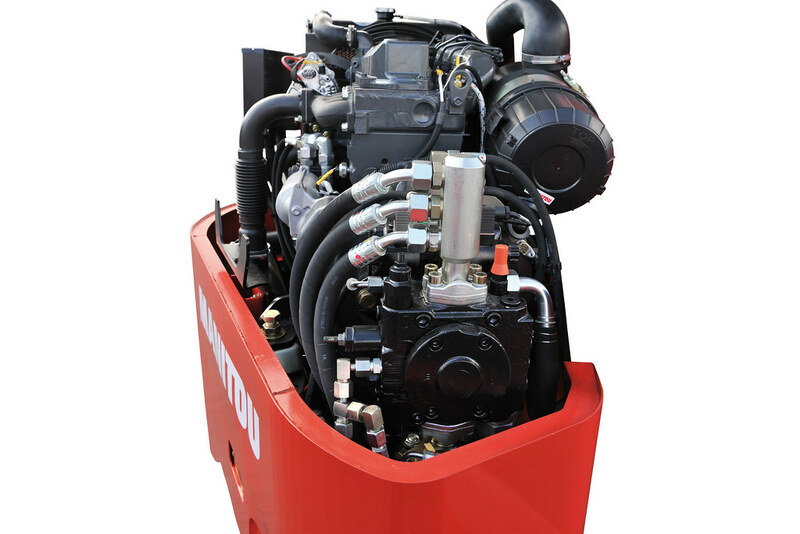 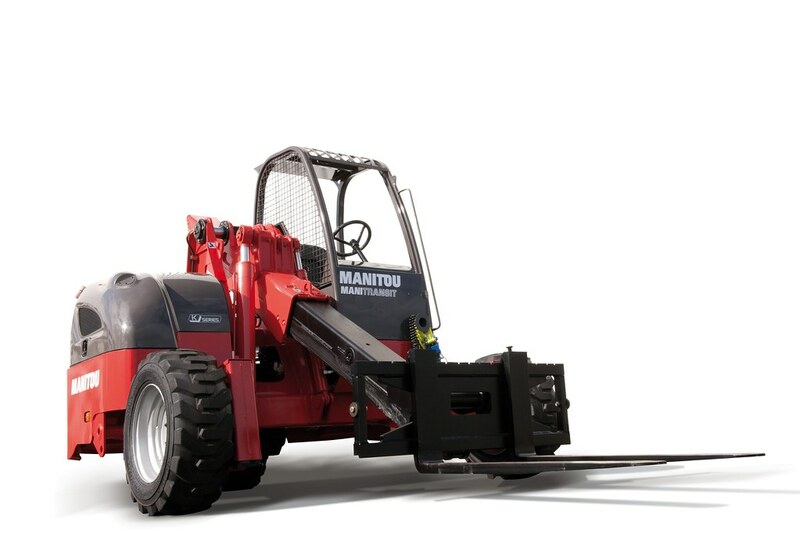 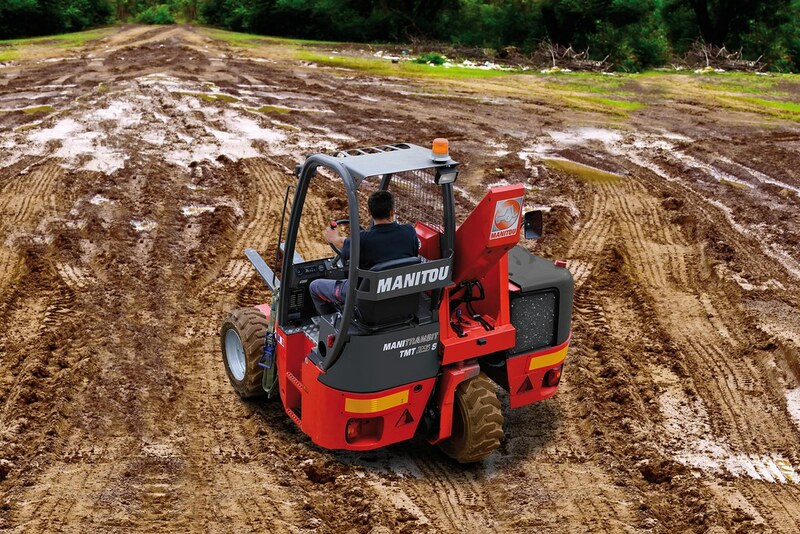 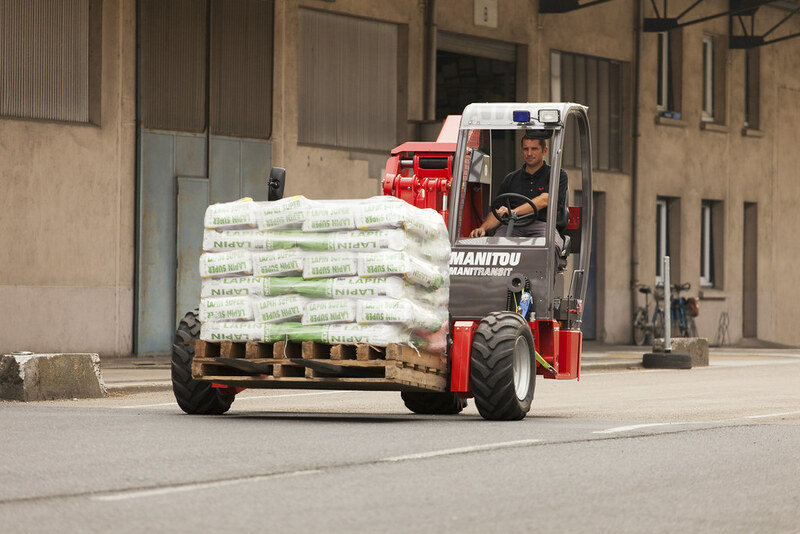 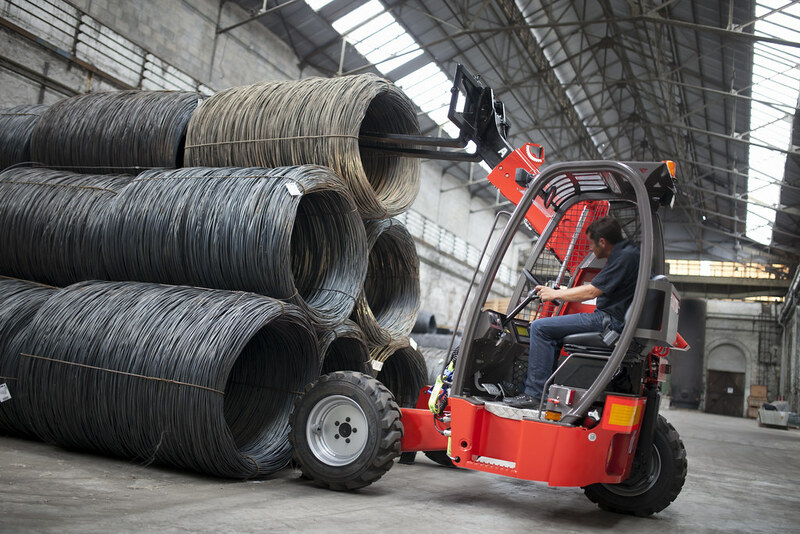 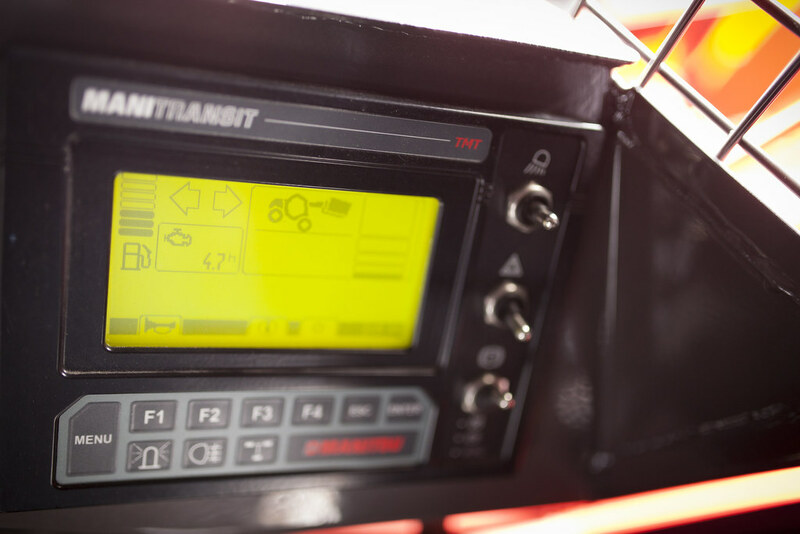 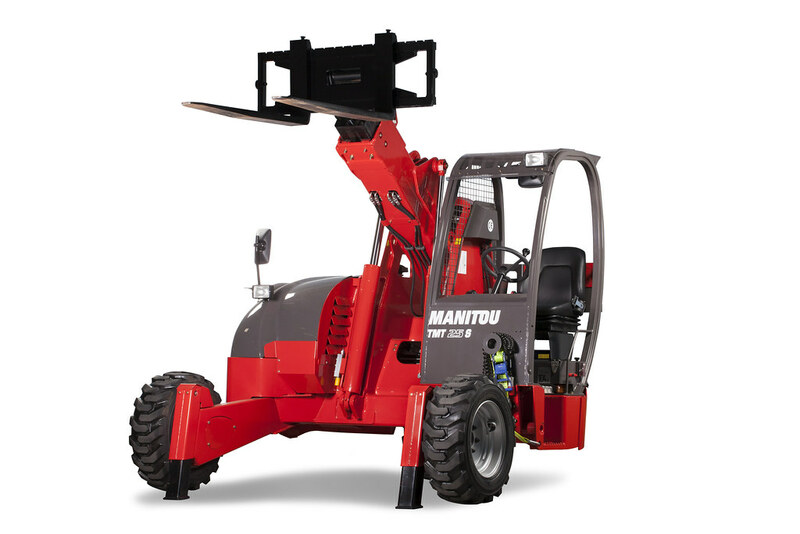 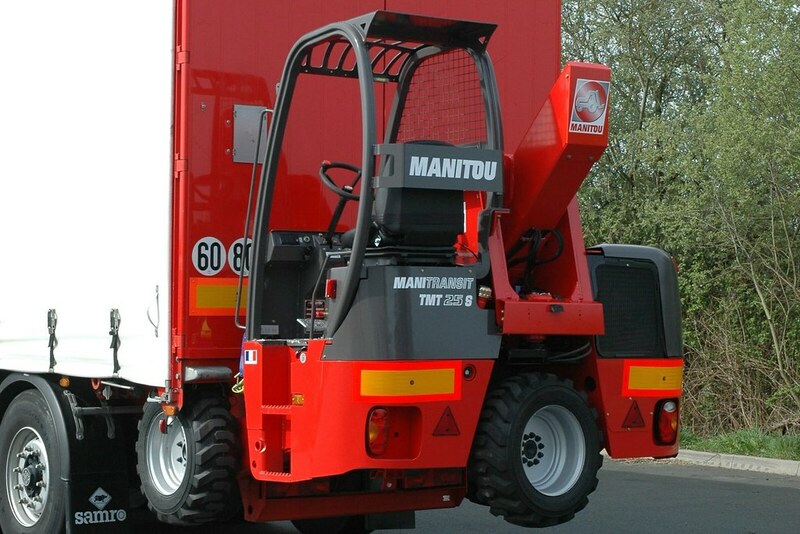 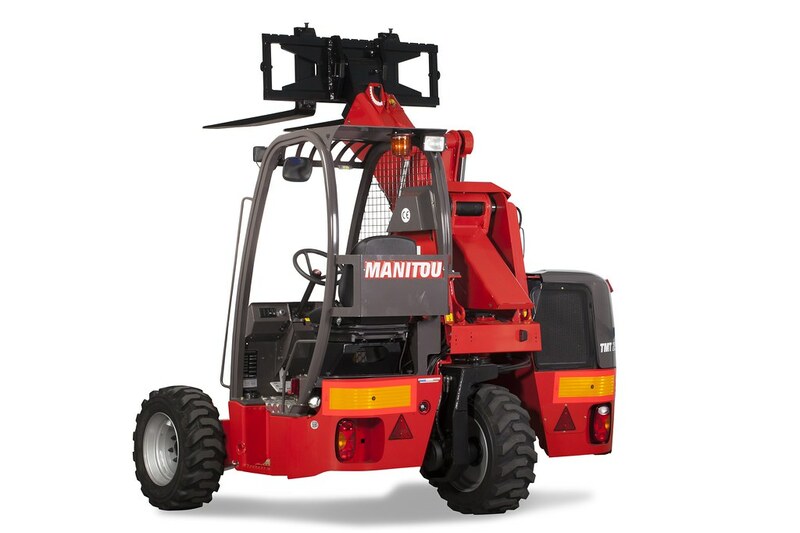 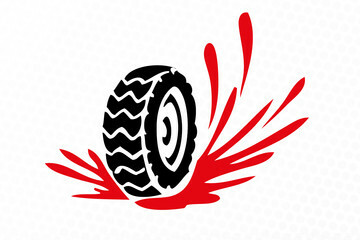 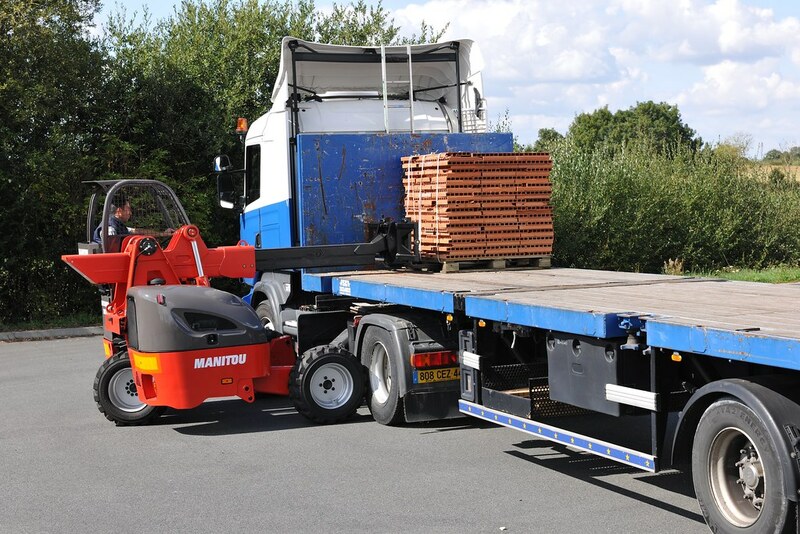 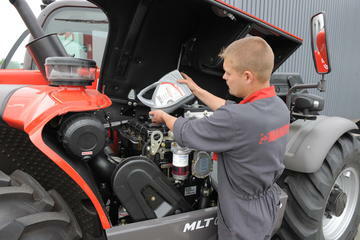 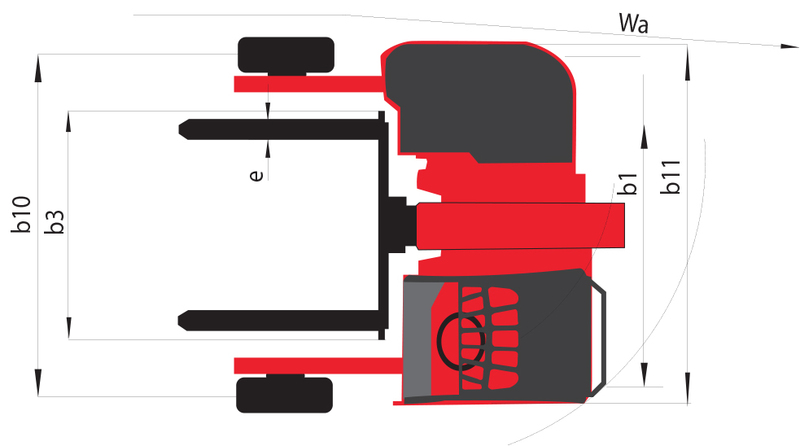 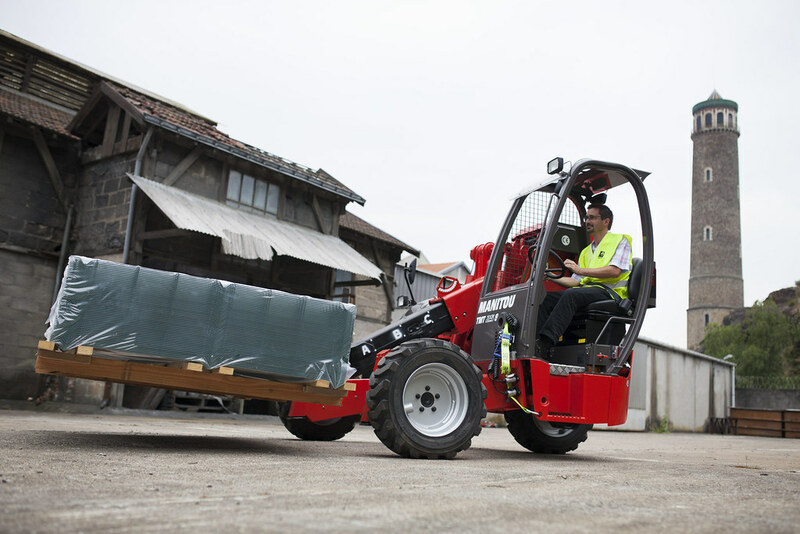 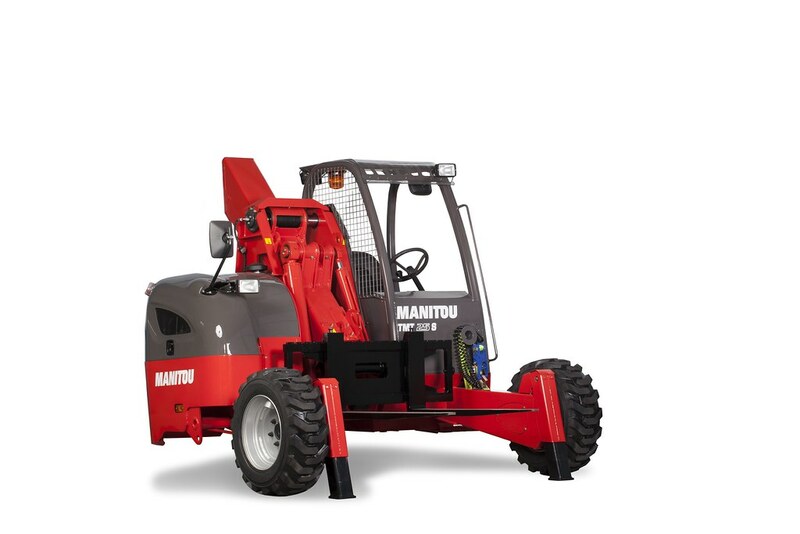 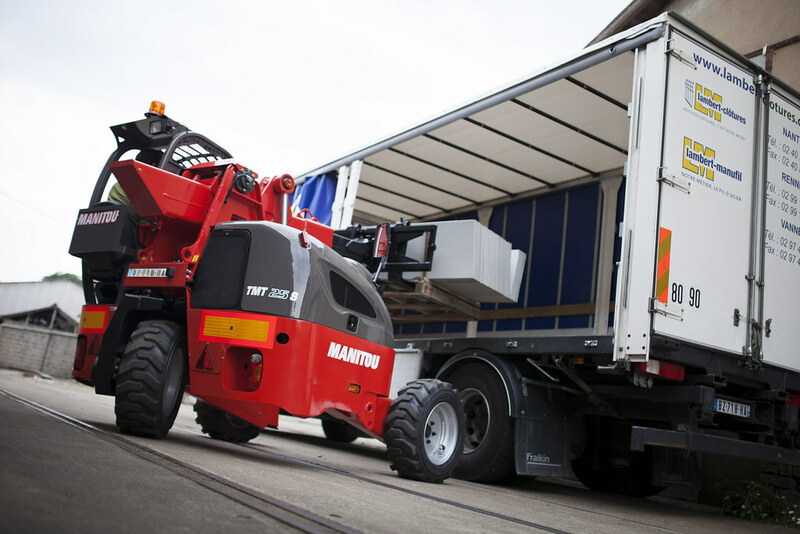 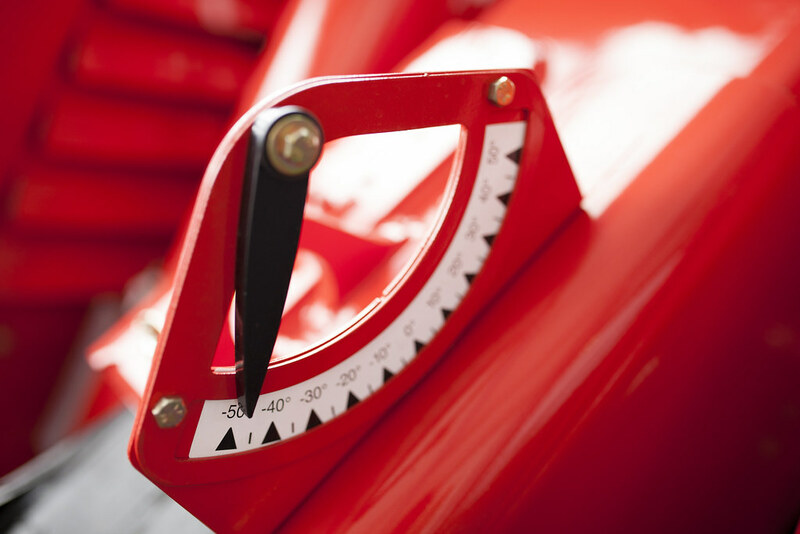 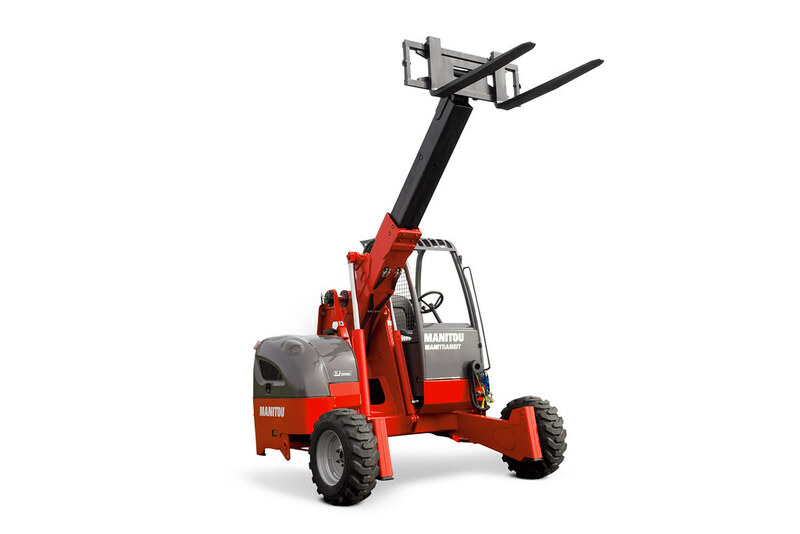 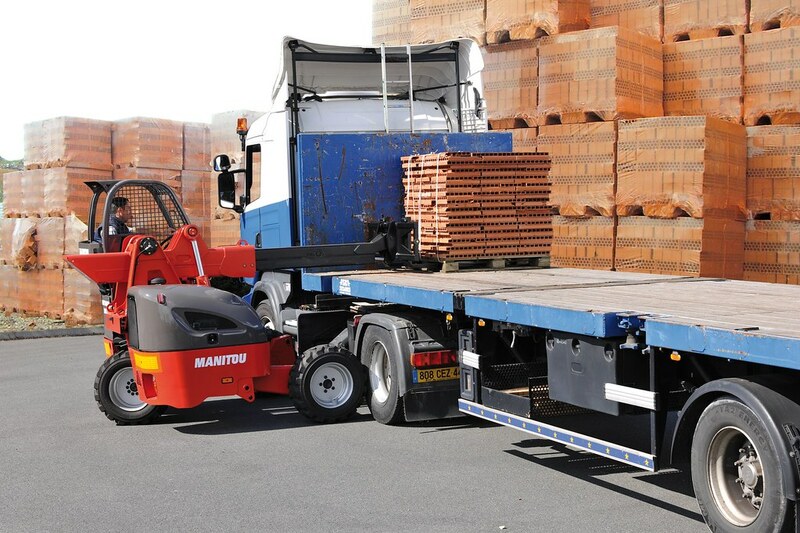 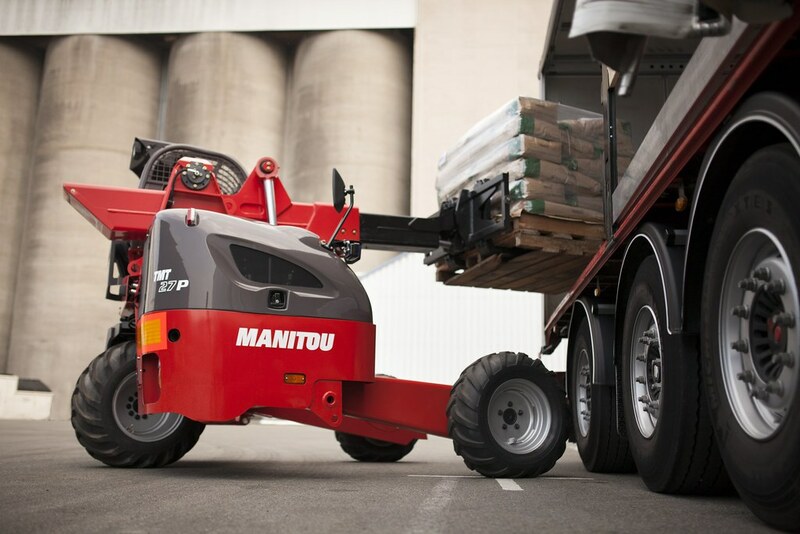 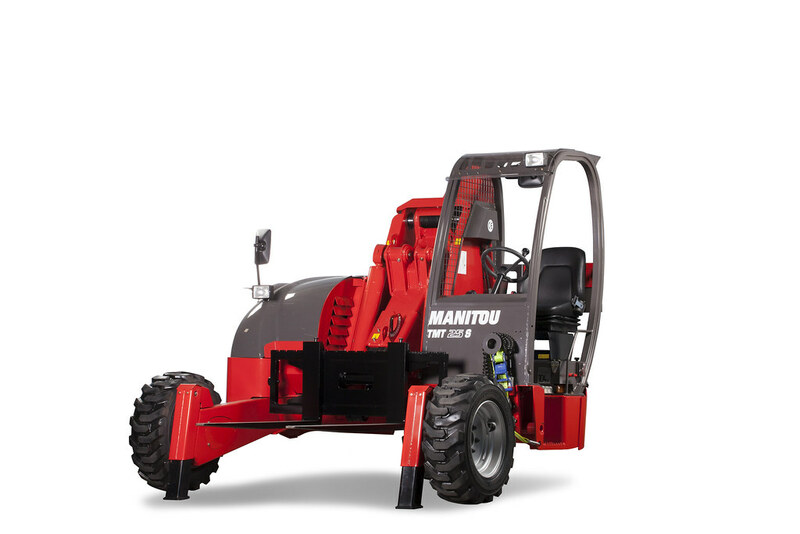 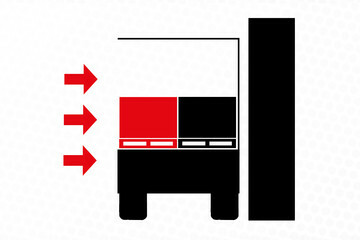 The TMT 27 S truck-mounted forklift was designed with haulier use in mind. 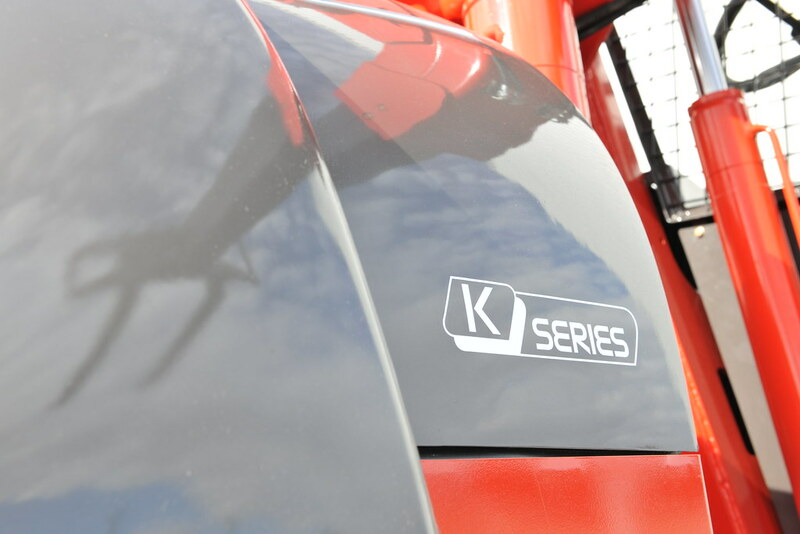 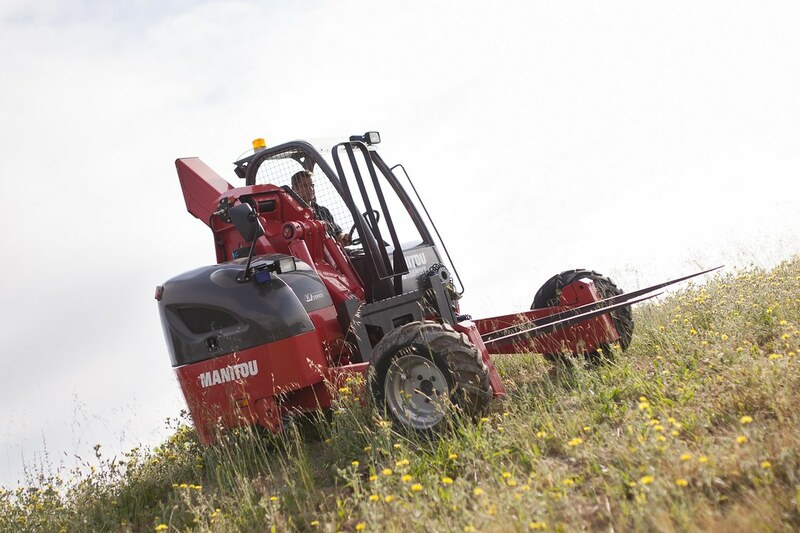 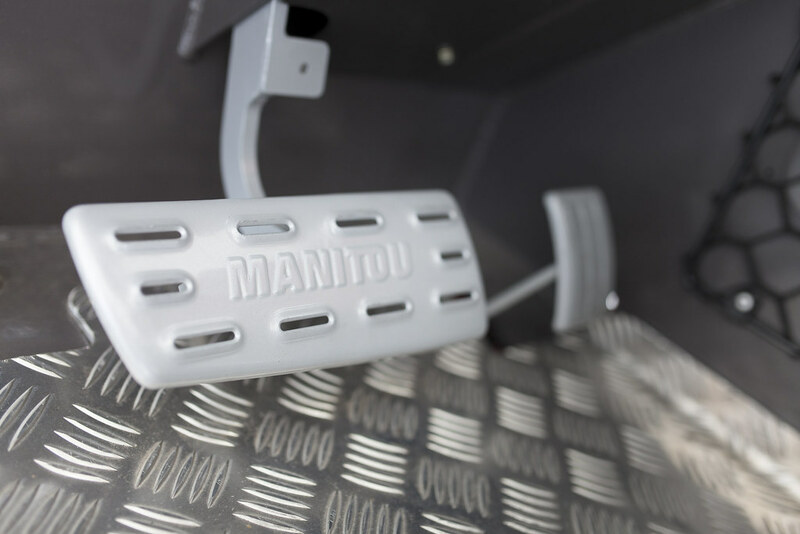 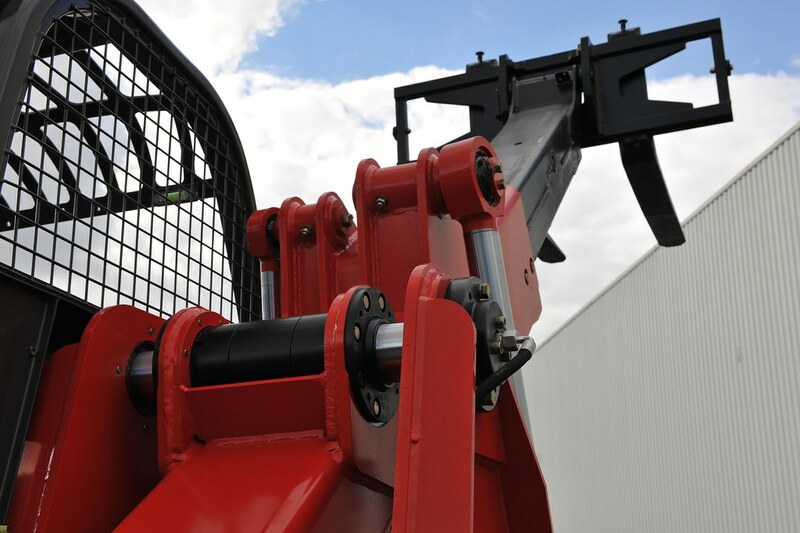 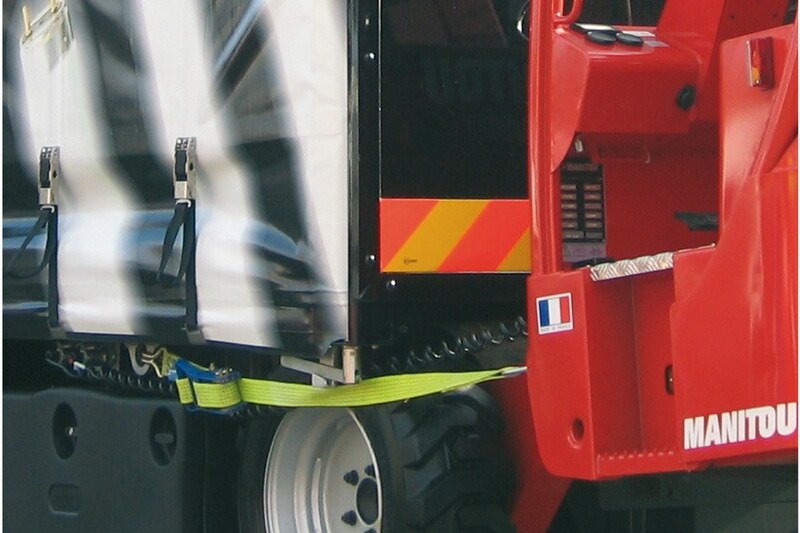 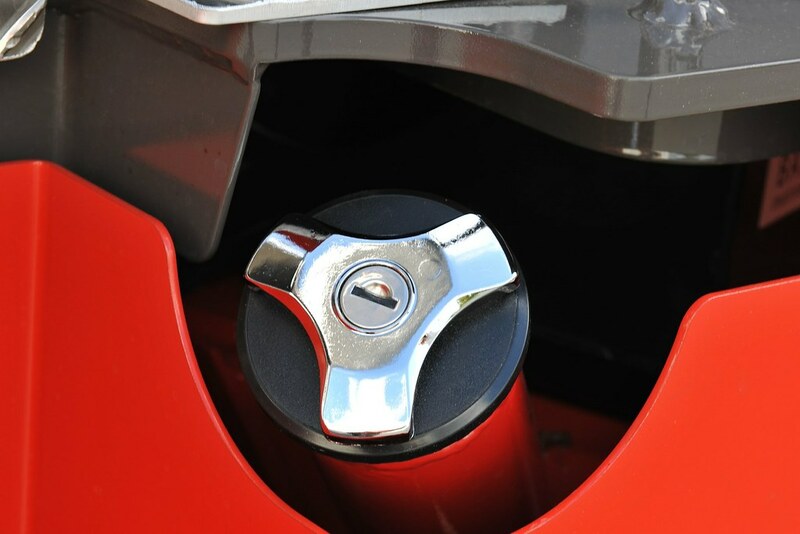 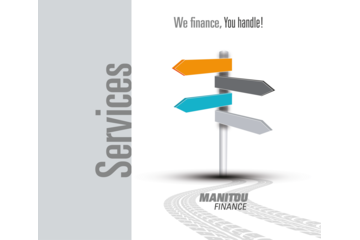 It can easily be attached to the rear of a lorry and can be ready for operations in less than a minute, and with a maximum capacity of 2.7 tonnes, its front outriggers provide it with a lift performance that is unparalleled on the market. 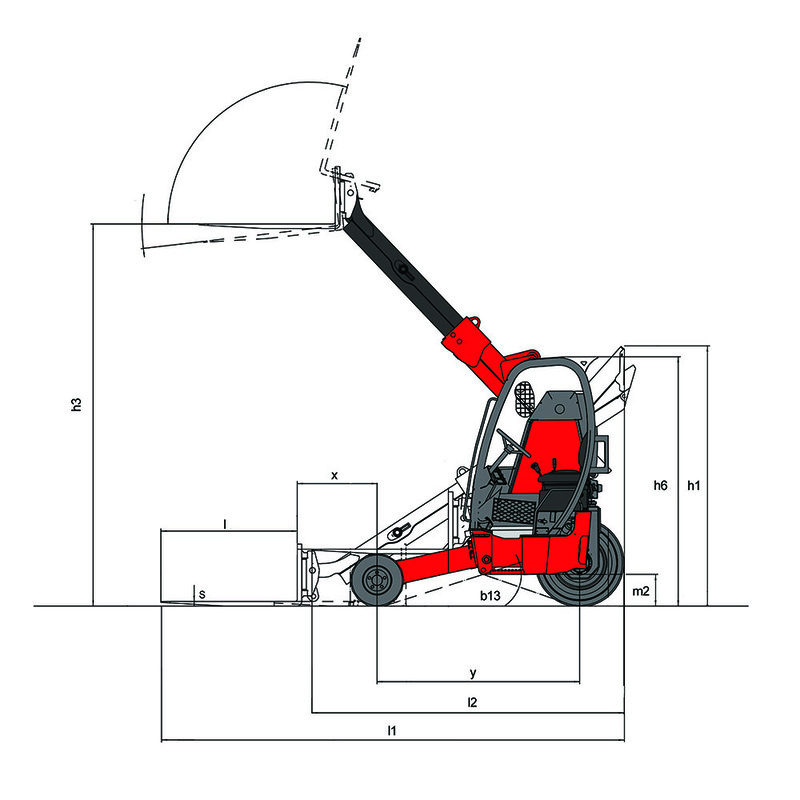 It's thanks to this free lift that the TMT 27 S can easily handle loads even when passing under a narrow door frame or areas with a low ceiling/roofing. 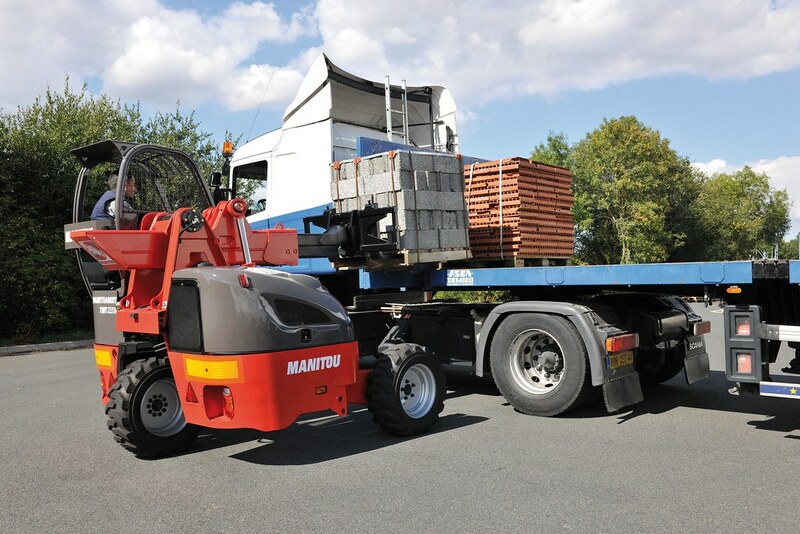 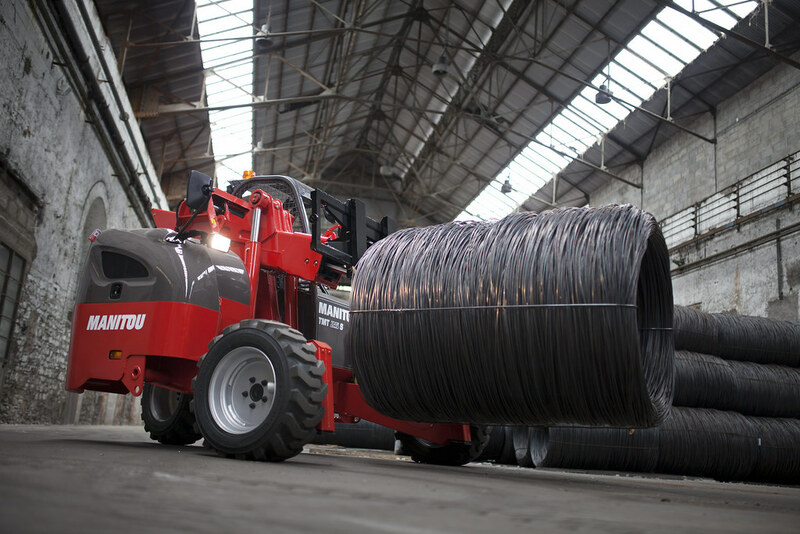 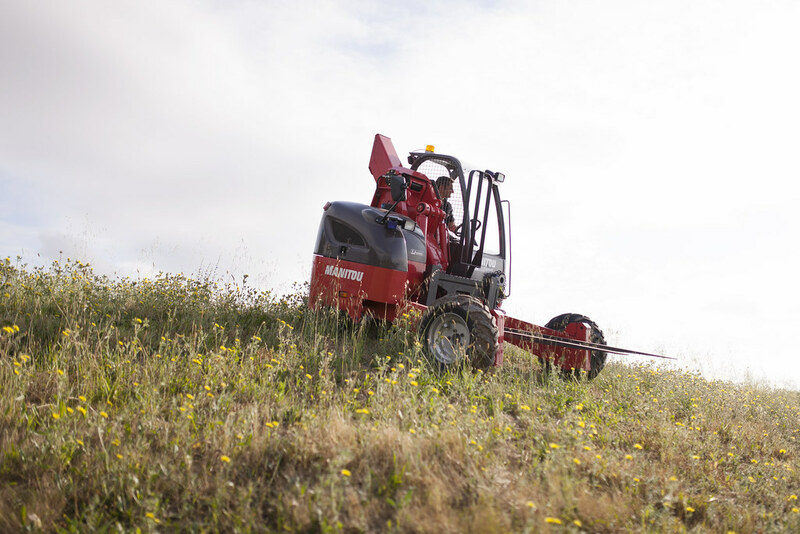 And the telescopic boom gives you unrivalled versatility so any number of types of loads can be moved safely with no worries.